SIMIS is a professional manufacturer o brass investment casting. It also has the capabilities of providing additional services such as machining, polishing, and plating of brass investment castings. Brass is a kind of alloy which is made up of Cu and Zn. In terms of the element types added into brass, brass casting can be divided into: lead brass casting, tin brass casting and aluminum brass casting. These alloy elements can improve the tensile strength of brass. The typical properties of brass casting are high strength, high hardness and good chemical resistance. 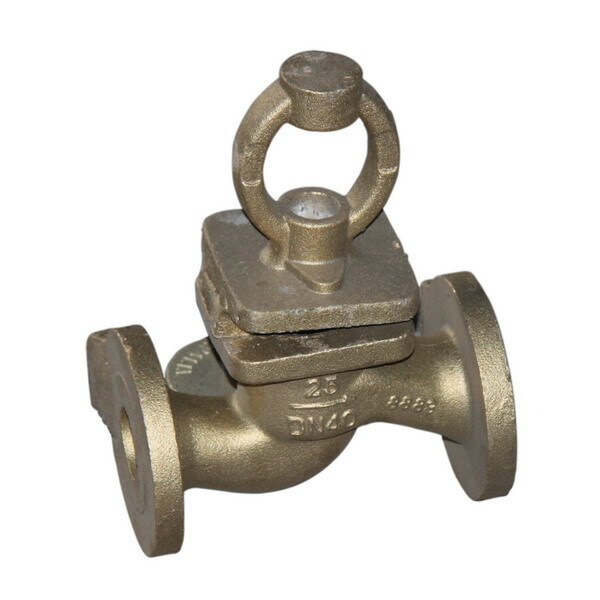 Therefore, many kinds of valves and fittings are made by brass.